The new version, beta build 14E7f, comes a little over one week after Apple released OS X 10.10.3, which came with substantial additions like the long awaited Photos app and video glitch. Apple also included support for the NVM Express protocol, enabling faster SSD throughput. As a change log for OS X 10.10.4 was not immediately available, it is unclear what improvements and fixes Apple built in to the new beta, though enhancements most likely deal with stability improvements and bug fixes. 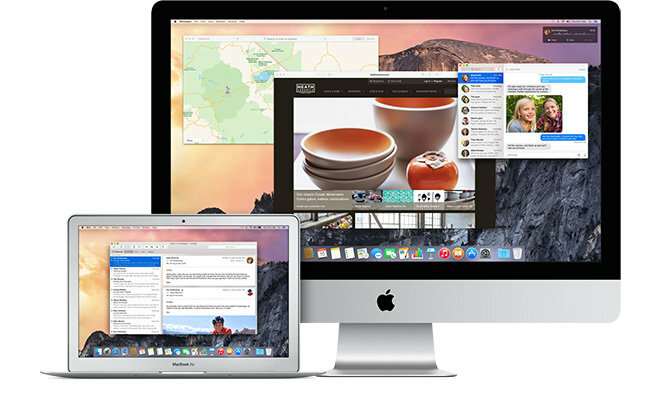 Developers can download the latest OS X 10.10.4 beta from Apple's Developer Portal.